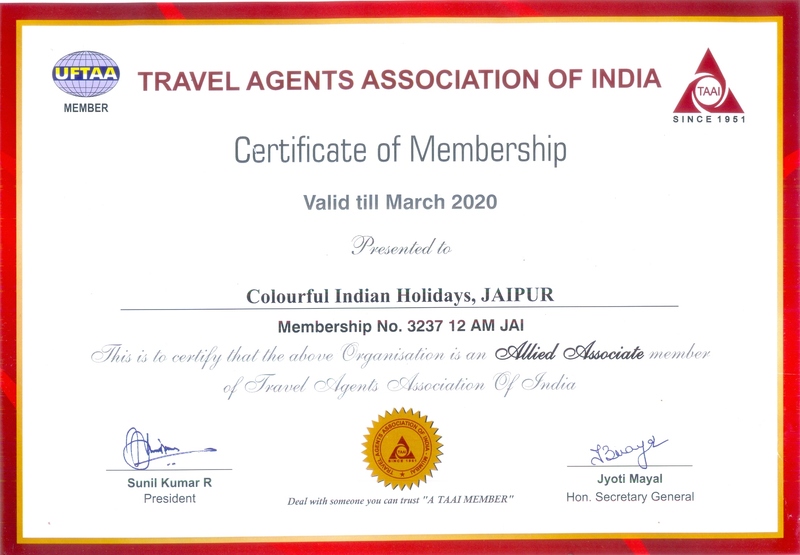 Taj Mahal Day Tours is a web extension of COLOURFUL INDIAN HOILDAYS which is approved by Govt, and Member of IATO and TAAI and Recommended on Trip advisor. 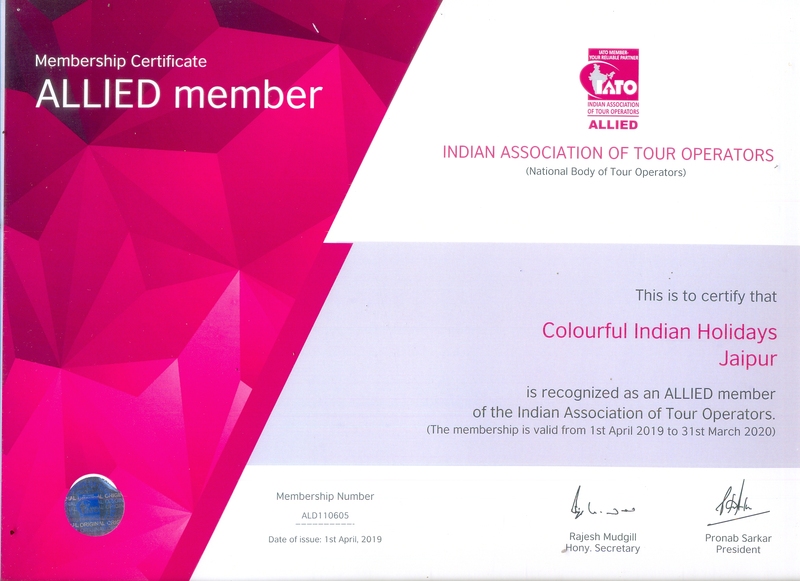 We operate Delhi Agra same day tours from Delhi except Friday on this day Taj Mahal remains closed. Timings can be customized according to preference of guest. 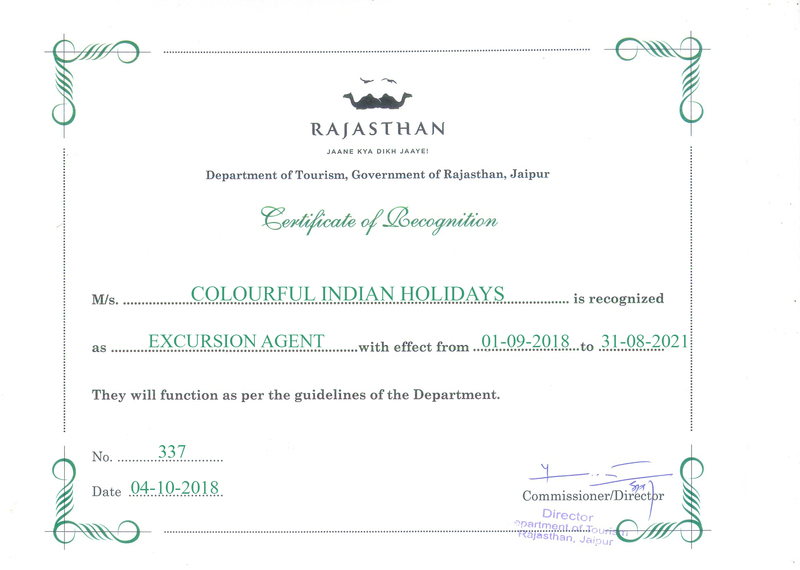 Option of Taj Mahal visit at Sunrise is also available. Please note : Pickup Time is Flexible. Also note that tour could be customized according to you. Driver of Colourful Indian Holidays reports at your Hotel in New Delhi and drive to Agra which is 180 kms. Around 3 Hours drive through Newly built Yamuna Express highway. Around 9 AM Arrival at Agra. On arrival in Agra guide of Colourful Indian Holidays meets you in Agra and proceed for visit to World Famous Monument Taj Mahal. (Apart from English Speaking , French Speaking, German Speaking , Italian Speaking and Spanish Speaking guides are available while booking your tour with our company. )After visiting Taj Mahal proceed for visit to the Agra fort the rusty and majestic red-sandstone fort of Agra stands on the banks of the river Yamuna and the construction was started by Emperor Akbar in 1565 AD. Then stop for lunch in Multicuisine AC Restaurant of Agra. Later you will be visiting worthwhile, Gallery for Gifts or Souvenirs from the Taj City. Finally depart to Delhi. Stop at Mehtab Bagh for river side view of Taj Mahal. Evening drop at your hotel. US$ 90 Per Person based on 2 Travellers. Add 5% Mandatory Good and Service Tax on above cost. Services of English speaking tour guide during sightseeing schedule in Agra. Taunga Ride (Horse Cart) from Parking till Taj Mahal Entrance.